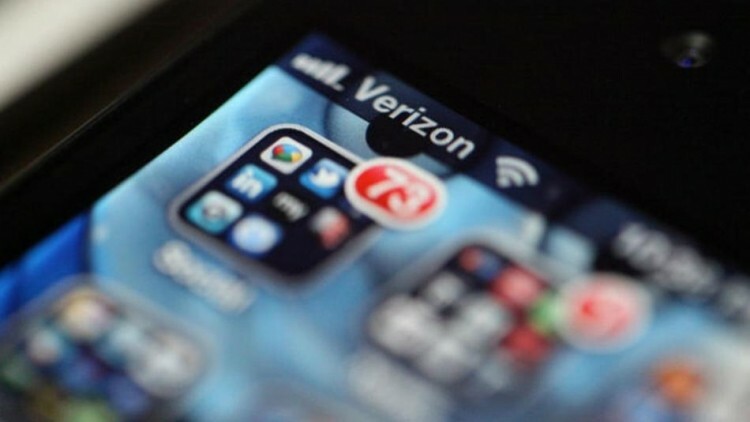 By the end of next year, Verizon Wireless will offer smartphones that only work on their 4G LTE network. It’s an attractive proposal as such a handset could potentially be lighter, thinner and cheaper than existing models due to the fact that it wouldn’t need to carry multiple cellular radios but there are still some hurdles that need to be overcome before a 4G-only phone can become a reality. The nation’s largest wireless provider (by subscriber) noted on Thursday that they have reached their 500th 4G LTE market and have virtually wrapped up the rollout. There are only a handful of markets left to blanket with 4G technology which should be done by the end of the year. Before Verizon can flip on the 4G-only switch, however, they must first get their voice service to run on 4G, a process known as VoLTE (voice over LTE). Verizon at one point teased the idea of launching VoLTE by the end of this year but according to chief network officer Nicki Palmer, they wanted to iron out the kinks to ensure a stable and reliable service before launch. When the time is ready, the switch to VoLTE will happen all at once – not a staggered rollout like with 4G LTE. At that time, customers will be able to take advantage of better call quality and added data services that are said to be paired with voice, Palmer said.